If you are interested in working with me as a master or PhD student, and are passionate about Big Data analysis and Transportation. Plase send me an email with your CV. 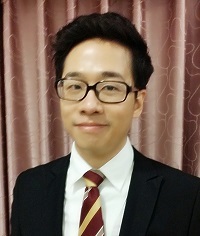 I have been employed as a "Zhuoyue 100 Talents" titled associate professor in the School of Transportation Science and Engineeringat the Beihang University‍ since November, 2013. I worked as a postdoctoral research associate in the Smart Transportation Applications & Research Laboratory (STAR Lab) with Dr. Yinhai Wang from June, 2013 to October, 2013. I received my Ph.D. degree under the supervision of Dr. Yinhai Wang from the Civil & Environmental Engineering department at the University of Washington, Seattle in June, 2013, and earned my M.S. degree in Transportation Engineering with Dr. Edward McCormack and Dr. Yinhai Wang from the University of Washington, Seattle in March, 2010. I was born in Beijing, and received my Bachelor degree in Electronic Engineering from Beijing Institute of Technology, China in July, 2007. 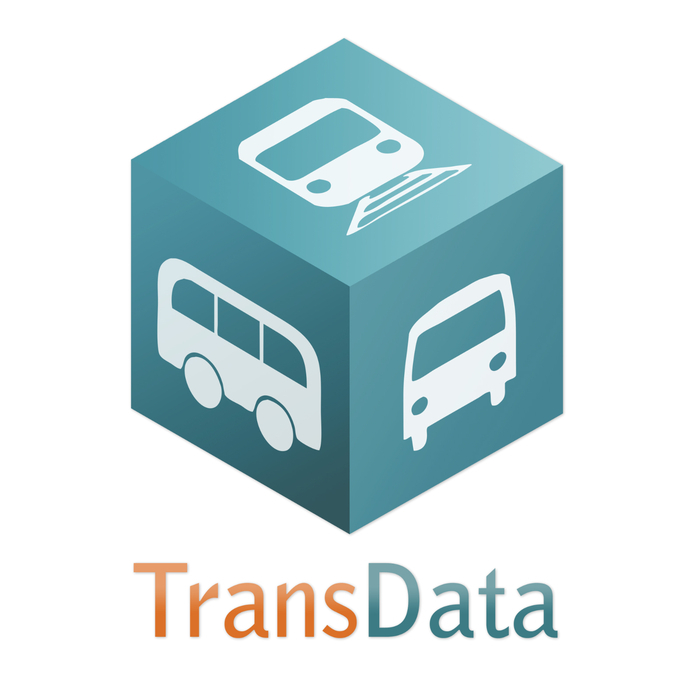 My research interests mainly lie in Urban Transit Operation and Optimization, Data-driven Transportation Network Modeling , and Transportation Data Mining.